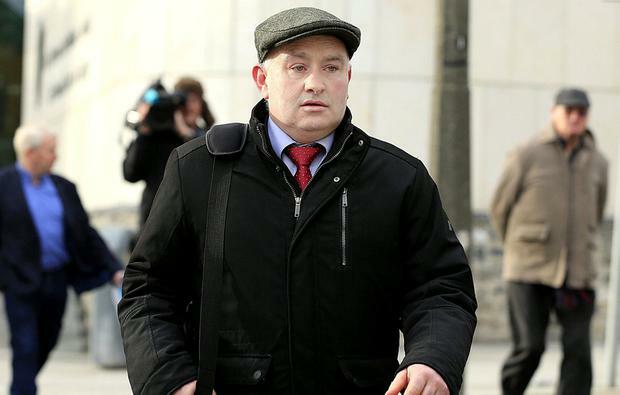 Patrick Quirke was still in his milking parlour when an artificial insemination technician arrived at his farm on the morning Bobby Ryan went missing, which was "not normal" as he would usually be finished milking by that time, a jury has been told. Breda O'Dwyer told the Tipperary murder trial that on previous occasions when she visited Mr Quirke's farm over 15 years, he would "always be washed out and on his way to breakfast" at the time of her arrival. Mr Quirke (50), of Breanshamore, Co Tipperary, has pleaded not guilty to the murder of Bobby Ryan (52), a part-time DJ known as Mr Moonlight, on a date between June 3, 2011, and April 2013. Artificial insemination (AI) technician Breda O'Dwyer told the trial she had been visiting Mr Quirke's farm annually for 15 years. AI season starts around April 20 and most farmers would request her to service cattle for six to eight weeks, on a daily basis. Asked whether Mr Quirke would usually be there when she called to his farm at Breanshamore in the mornings, Ms O'Dwyer replied: "Normally not. He'd have cleaned up and gone. The dairy would be washed out, the whole place would be spotless." Asked if she had any specific recollection about June 3, 2011 - the day Mr Ryan went missing - she said Mr Quirke was still in the pit in the milking parlour when she arrived and she assumed he was still milking cows. She said she had no idea what time she arrived but added "it would have been 9.30am anyway". She later clarified that on previous occasions over the past 15 years when she had been to his farm for the same purpose, she said he would "always be washed out and on his way to the breakfast". Asked if she spoke of it with Mr Quirke after that, she said they had "different conversations at different times". "It was in the newspaper and I was going in and out of Pat's. I wasn't going to talk about the weather when it was in my face," she said. Asked whether they had ever discussed that particular morning, June 3, 2011, she said they had. "He said Sean Dillon was there and I said I didn't see him," she said, adding: "He asked did I not remember Sean Dillon was there milking with him - I said I didn't see him. "That's not saying Sean wasn't there," she said. Asked by the prosecution if he could have been in the pit, she said: "I didn't see him." Under cross-examination by Bernard Condon SC for the defence, she said her diary had not been preserved and she could not find it. She was obliged by the Department of Agriculture to keep a diary only for one or two years in case of disease break out, she said. 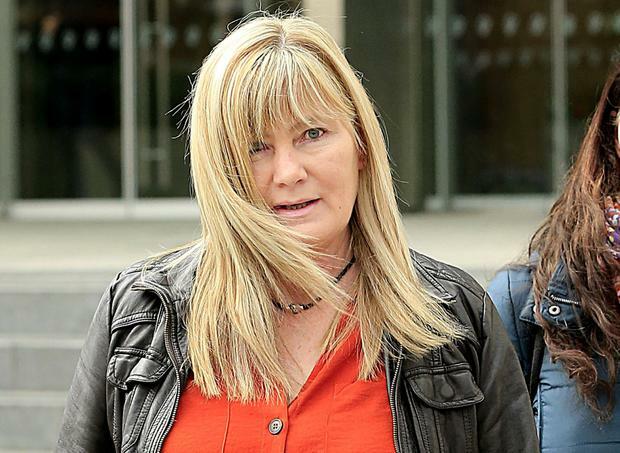 Ms O'Dwyer agreed that when gardaí first interviewed her in May 2013 she could not find her diary but a month later she found it, but it had since gone missing again, she said. Mr Dillon told the court he had worked on Mr Quirke's farm for many years. His father was a first cousin of Imelda Quirke, Patrick's wife, he said. He was 14 in June 2011 and could not remember whether it was June 3 when he was at Mr Quirke's farm, but he knew it was the day after his school holidays began. He remembered moving bales for Mr Quirke and said it was also possible he had helped with milking. He said it would not be unusual for Mr Quirke to ask him to finish the milking. Asked whether the AI woman was there, he said he could not recall. He remembered hearing two years later in school that a body had been found and he was frightened because he had been close to the area the previous week. That evening, he and his mother went down to Mr Quirke's house and there was a conversation about it. "They said it was found in the septic tank," he told the court. Asked if there had been any discussion about the tank, he said he remembered Mr Quirke saying a calf had caught its leg in it a year previous. When asked if he had known about the tank before the body was found, he said: "Not really, I knew it was there because the leg of the calf got stuck in the tank. I wasn't sure it was a tank but I knew there was concrete there." 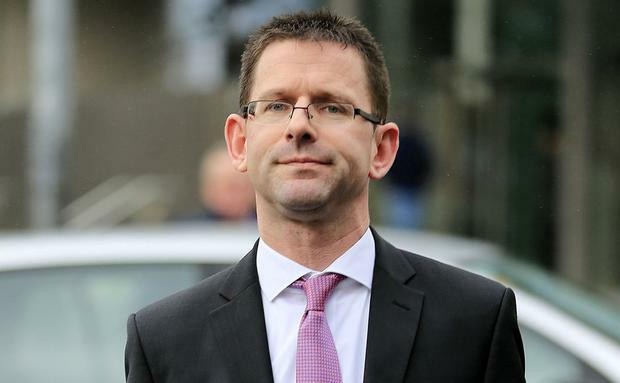 Dr Ivor Hanrahan told the trial that Mr Quirke attended his clinic in Tipperary town on September 7, 2010, and mentioned that he was under stress and was having difficulty sleeping. He subsequently had a number of telephone calls with Mr Quirke over a 10-day period at the end of 2010 into early January and, as a result, prescribed a number of other medications to help him with his sleep disturbances. However, Mr Quirke derived "minimal benefit" from this. He told the doctor that there were a number of issues bothering him that he did not want to go into detail about and Dr Hanrahan suggested he come to see him in person, which he did on February 3, 2011. They had a long consultation and Mr Quirke disclosed an extra-marital affair with Mary Lowry. Mr Quirke told him he had been having an affair with Ms Lowry and that it was over. "She was in a relationship with a man and he was upset and quite hurt about it," said Dr Hanrahan. Dr Hanrahan said he thought Mr Quirke was suffering from an adjustment disorder, rather than from depression. Andrew Phelan A pharmaceutical worker who broke into businesses and apartments to steal had turned to drug use after a relationship broke up, a court was told.